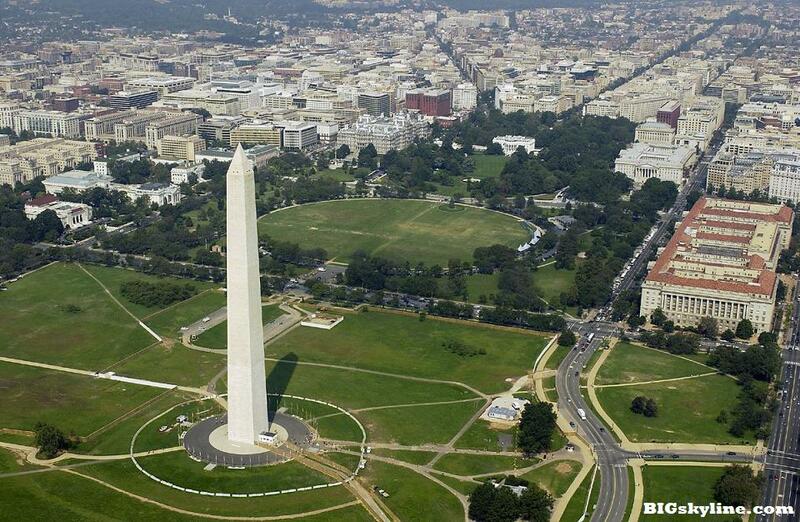 Are you ready to explore the nation’s capital? August 19, 2013 admin Uncategorized Comments Off on Are you ready to explore the nation’s capital? The highlight of the year will begin on April 21 as we head to Washington D.C. and Gettysburg for the historypalooza of a lifetime. I will continuously add to this site as our itinerary is solidified – but if you want a glimpse of our past trips, take a look at the links on the menu above!